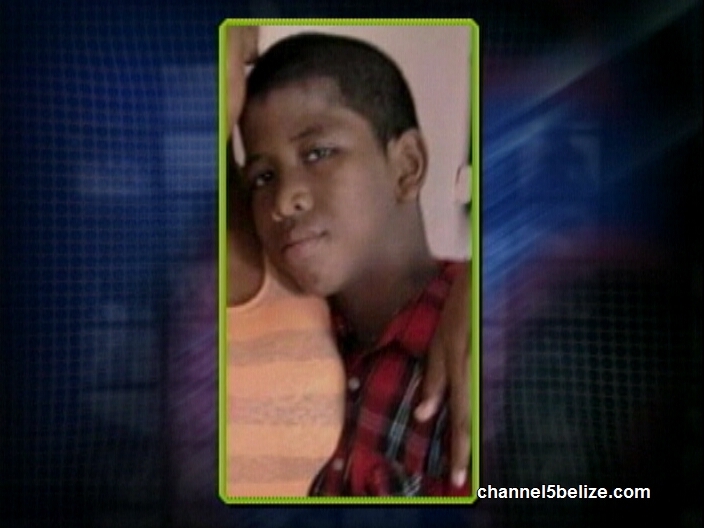 On March seventeenth, eleven year old Stella Maris student, Austin Olivera Junior, was hit by a vehicle; he succumbed to his injuries the following week after receiving treatment at the K.H.M.H. Earlier today, fourteen days after the incident, the man who was driving the vehicle was escorted to the Belize City Magistrate’s Court and slapped with three traffic offenses. 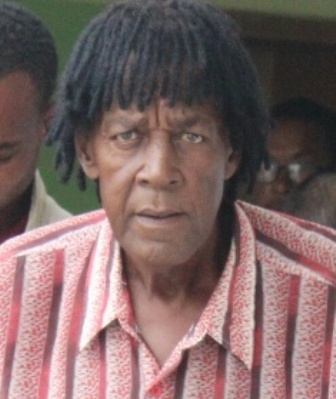 In the courtroom of the Chief Magistrate, Errol Belisle was charged with Manslaughter by Negligence, Causing Death by Careless Conduct and Driving without Due Care and Attention. Belisle pleaded not guilty and received bail with conditions. The court ordered him not to reapply for a passport or leave the country without the court’s permission and that he is not to go anywhere near the home of the victim or any of his relatives. He is also to report to the police station every Monday. 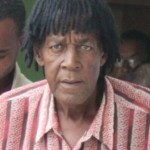 It is at this point that the court was informed that the family of the traffic victim had received some compensation. Belisle, is a tour guide of Amara Avenue. On the day of the fatality, the Stella Maris student was hit by Belisle’s Dodge Caravan at Mile Eight on the Phillip Goldson International Highway, near its intersection with the Airport Road. 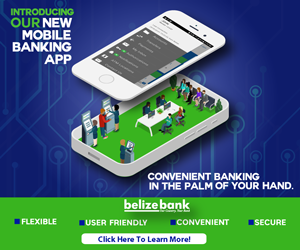 The incident occurred shortly after eight o’clock in the morning as the student was crossing the highway to catch a bus en route to Belize City. Belisle was driving in the direction from Ladyville towards Sand Hill when upon reaching in front of Sky City Supermarket in Ladyville, the minor was hit. Belisle is to return to court in May. Should Government Allow for the Importation of Cheaper Rice from Guyana? Fire Destroys Girls Dorm at Youth Hostel. Was It a Case of Arson?